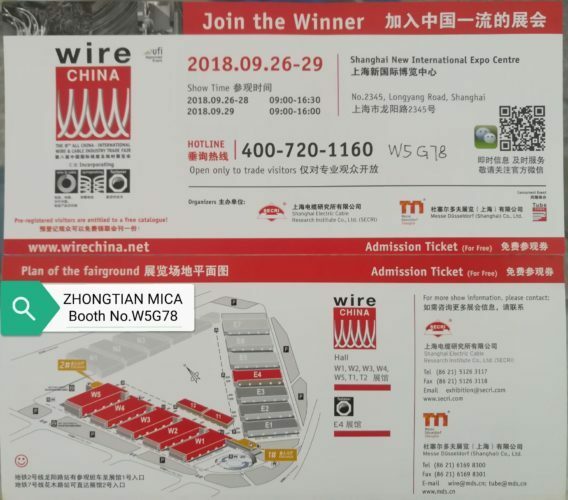 Wire China 2018 together with Tube China, will take place from 26th to 29th September at Shanghai International New Expo Centre with a 104,500+ exhibition space. It’s estimated that the both events will welcome 46,000 quality visitors and be ground to a comprehensive exhibit range presented by around 1,700 leading brands. 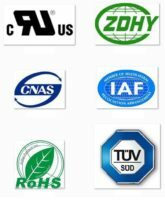 Free tickey will provide, welcome to contact us. Thank you.